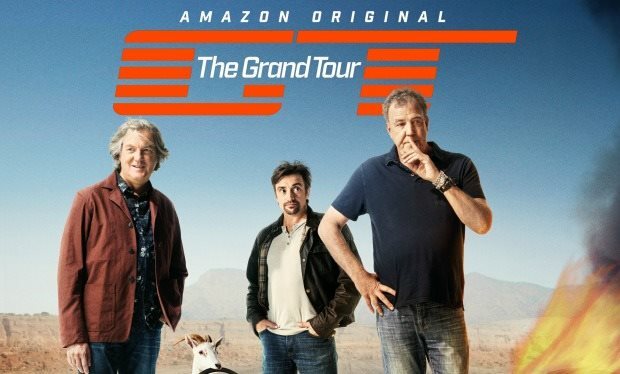 Now as much as I am a very big fan of Clarkson, Hammond and May, I will accept that episode 2 of the Grand Tour was not their finest hour. The military film seemed rather pointless and drawn out and there was simply not enough cars. This week though, the troublesome trio were very much back on track in what was a corker of an episode. There is likely to be spoilers in this by the way! This week’s episode was brought to us from the exotic and tropical town of Whitby, UK. Sorry, I don’t mean exotic and tropical, grey and dreary is what I meant. Mind you, it looked like a rather quaint place nonetheless. The trio opened up with some banter about fish and chips and also a bit about their attachment to Yorkshire. So far, so good. 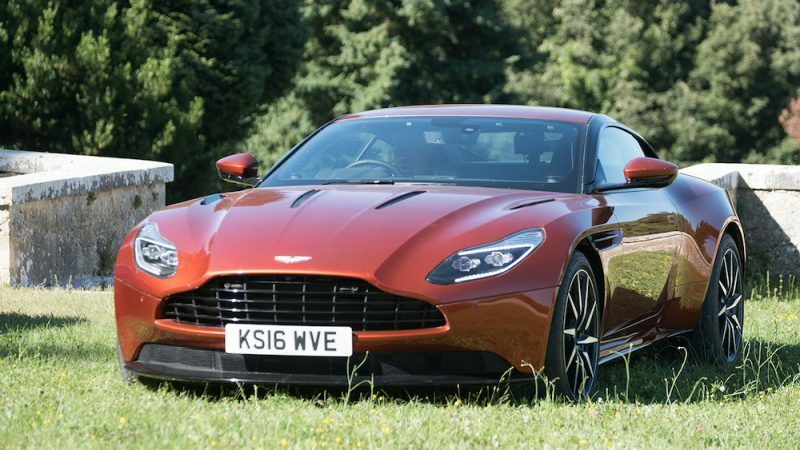 ​​The main film was then introduced and before we knew it, Clarkson was introducing the marvellous Aston Martin DB11 and James May unveiled his elegant Rolls-Royce Dawn with no sight of Richard Hammond. The pair were to embark on a ‘Grand Tour’ around Italy to take in some fine dining and culture. 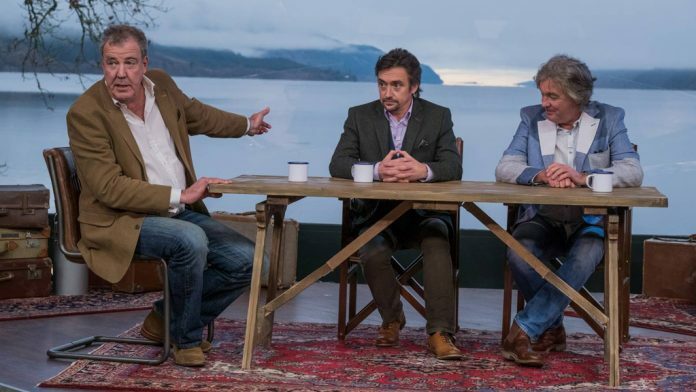 That was until Richard Hammond turned up out the blue with a car that is certainly NOT suitable to grand touring. 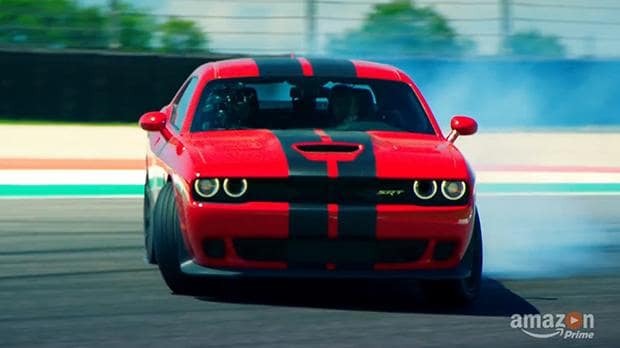 I’ll give you a clue – it’s American, brash and produces 707bhp. Seeing as Hammond was hooning about in his Hellcat and showing off at every opportunity he could, Clarkson decided to take the Hamster to the Mugello circuit to take him a peg or two. This was if Hammond would stop shredding his tyres for a few moments by doing doughnuts to do a timed lap that is. Mind you, he did have plenty of spare tyres (literally enough to fill two lorries) so who could blame him? I won’t tell you the result of the race between Clarkson and Hammond but I will tell you it was close. Oh May? He opted out and decided to paint instead. This segment has so far done nothing but kill off celebrities and as it was only mildly funny the first time, so I wish they would stop doing it in all honest. This week it was the turn of British actor Simon Pegg to meet his bitter end as he plunged in the cold river the tent was looking over. Mind you, I did like the Cornetto reference, very well thought out, shame not a great amount of people will get it. Back to the main film where we find Clarkson and May quickly becoming sick of Hammond’s antics and they soon try tactics to to lose him. They tried to ditch him and camouflage their cars but that didn’t work, they tried to set off early from the hotel but that didn’t work either, so Clarkson hatched a cunning plan. He put a message on social media in a bid to get Hammond stuck in Vincenza and it worked! Kind of. ​​Clarkson and May then set off towards Venice to enjoy the last few moments of their glorious road trip in Italy. We find them in a typical Venetian setting, on the water in a gondola. The pair look rather happy and relaxed until they see a bright coloured speedboat ripping up the calm waters of Venice. Who’s in it? Yup, you guessed, none other than Richard Hammond. He may have ditched his Hellcat but that’s doesn’t stop him performing doughnuts around Clarkson and May, causing them to ‘fall out’ (staged) the Gondola. Who has the last laugh now. You may remember in episode 1 Jeremy Clarkson was so sure his McLaren P1 would be faster than the Ferrari LaFerrari and the Porsche 918 that he said if he lost, Hammond and May could destroy his house. 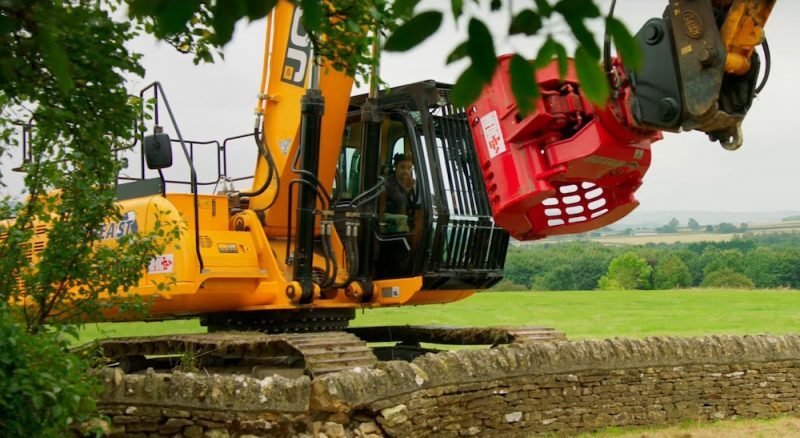 Well a bet is a bet and towards the end of the episode we see a digger descend on ‘Clarkson’s house’. Whether it’s his actual house is unknown, I’m rather sceptical in all honest, but it made good viewing nonetheless. ​​So there we have it, we are now a quarter in to the new series and after a disappointing seconds episode the boys have made a return to form, which has brought a sigh of relief to many, including myself. Bring on next week!